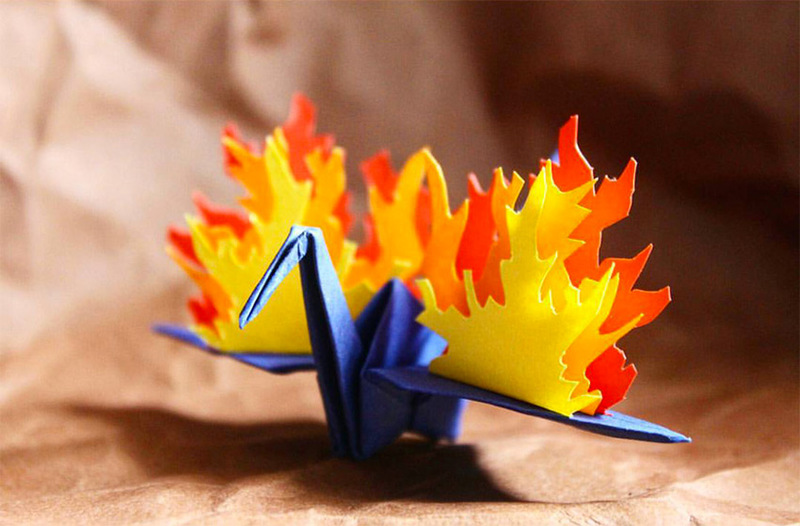 At the beginning of 2015, origami enthusiast Cristian Marianciuc challenged himself to create a new origami crane daily for 365 days. 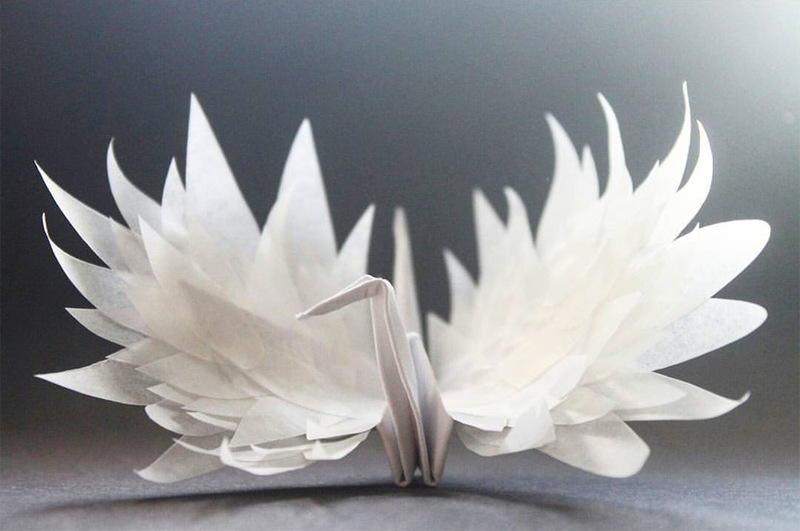 Marianciuc says each piece is influenced by the day he’s having, a sort of visual record of the moment set against the folded backdrop of a paper bird. 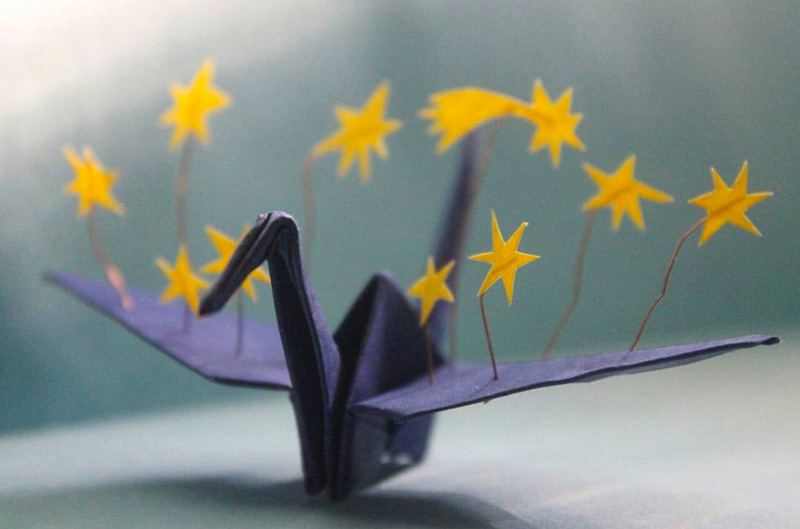 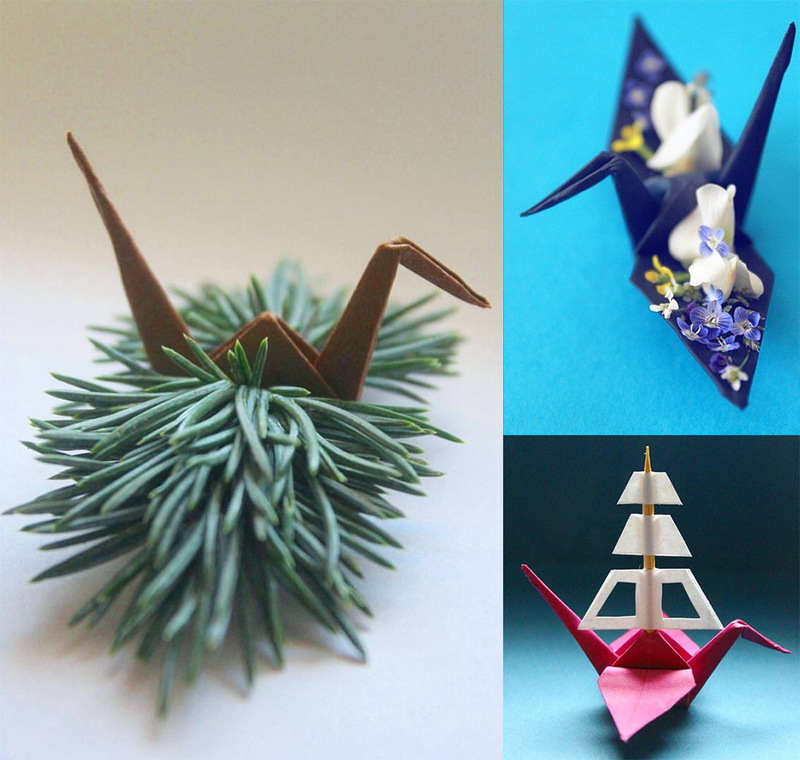 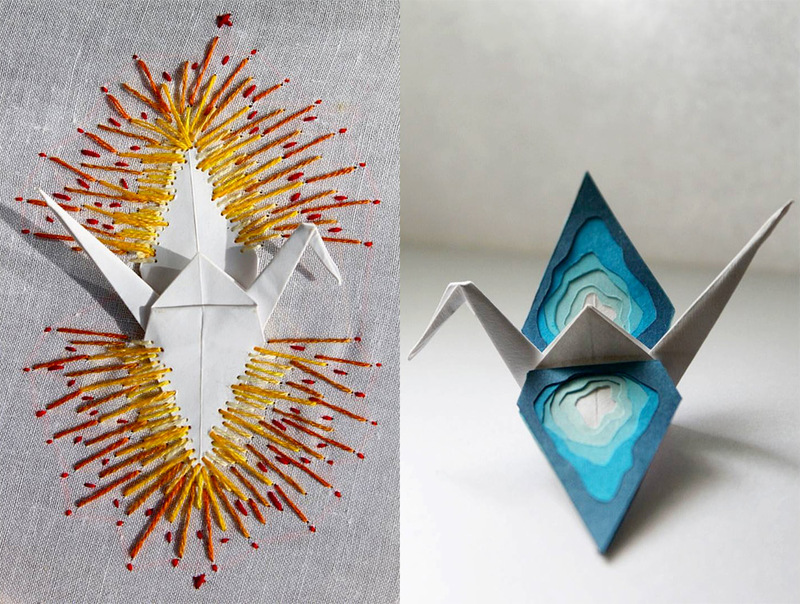 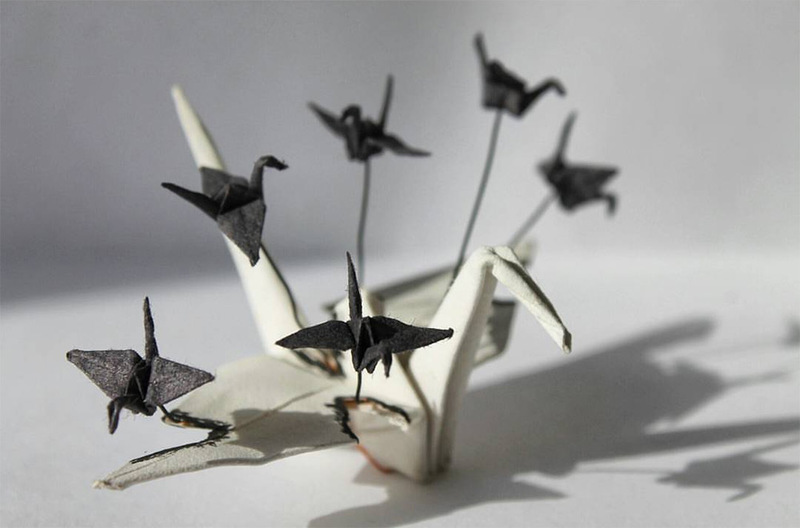 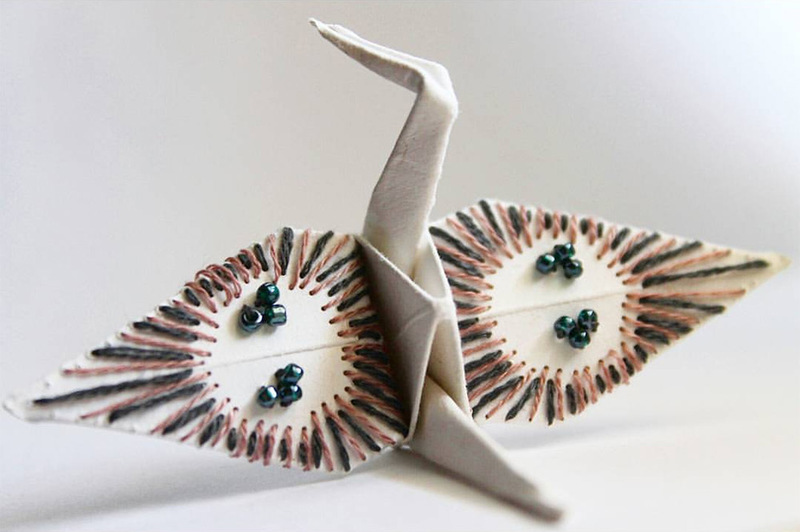 The whimsical cranes are generally more decorative rather than exploring folding techniques, but it doesn’t make them any less fun to look at. 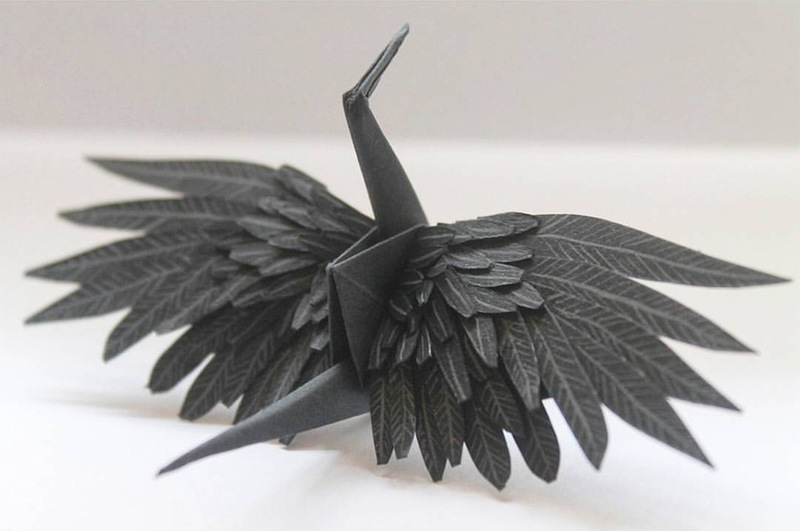 To see more, he posts everyday on Instagram. 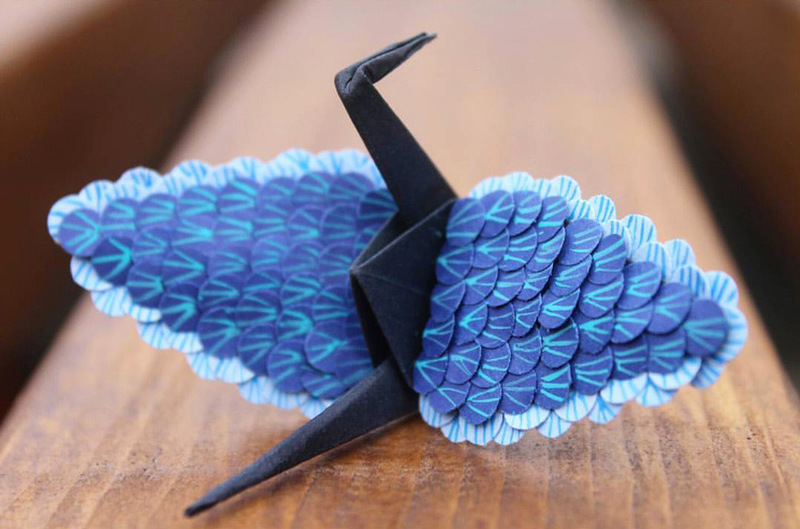 It’s a beautiful exercise in creativity and, along the way, Marianciuc is creating an awesomely diverse and beautiful flock of paper birds.